RMT announces new strike dates on Scotrail over Driver Only Operation. Sunday 7th August – 00.01 hours to 23.59 hours Monday 8th August. Thursday 11th August – 00.01 hours to 23.59 hours. Saturday 13th August – 00.01 hours to 23.59 hours Sunday 14th August 2016. The new dates follow a series of rock-solid strikes across Scotland, which have still not produced any movement on the core issues at the heart of the dispute. 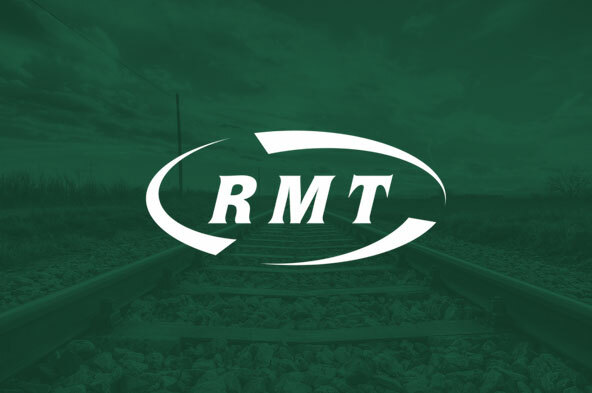 RMT has repeatedly attempted to engage in serious talks through ACAS but progress has been blocked as the company have tried to pick and choose issues and divide and rule the workforce. As a result, the union executive has taken a further report from our negotiators and have decided that there is no option but to move forward with a new programme of industrial action. In addition to the strike dates the union also recently announced a series of public meetings and other campaign activities to get the message across that despite a barrage of misinformation from Abellio/Scotrail the issue at the core of the dispute is safety and the safety-critical role of the guard. RMT’s policy is for no extension of DOO on any route or service and for the guard to be in full operational control of the power operated doors. Furthermore, the union has made it clear that the union is totally opposed to any proposals for extending DOO, reducing or abolishing the safety role of the guard in the operation of the doors. “Recent rock-solid strikes on ScotRail have been supported by the travelling public who understand that the staff are fighting for the basic principles of rail safety.